1.Appearance of unique design,with beautiful backgroud of energy-saving light and more fashionable. 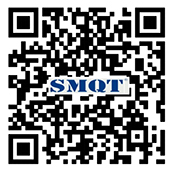 2.Imported PC material shell,a strong heat resistance,corrosion resistance,impact resistance. 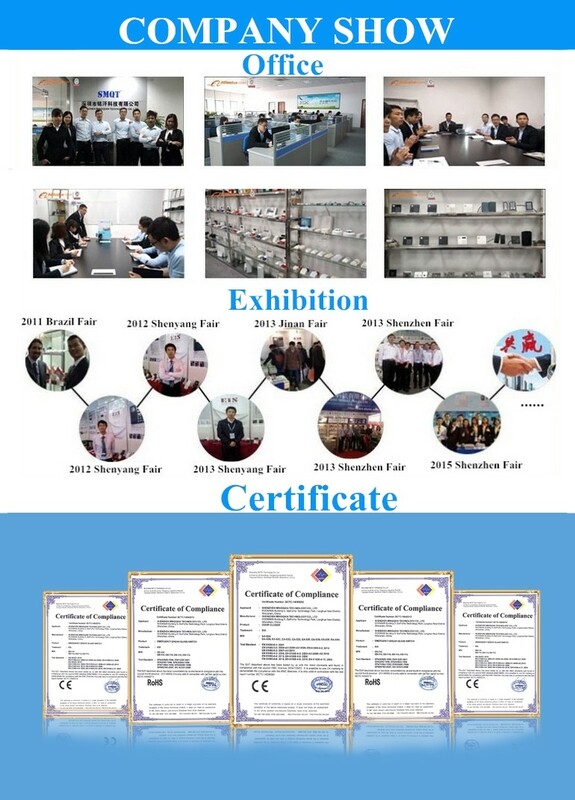 3.Use advanced Flash memory technology,even if the power fails,controller preserve information for 10 years. 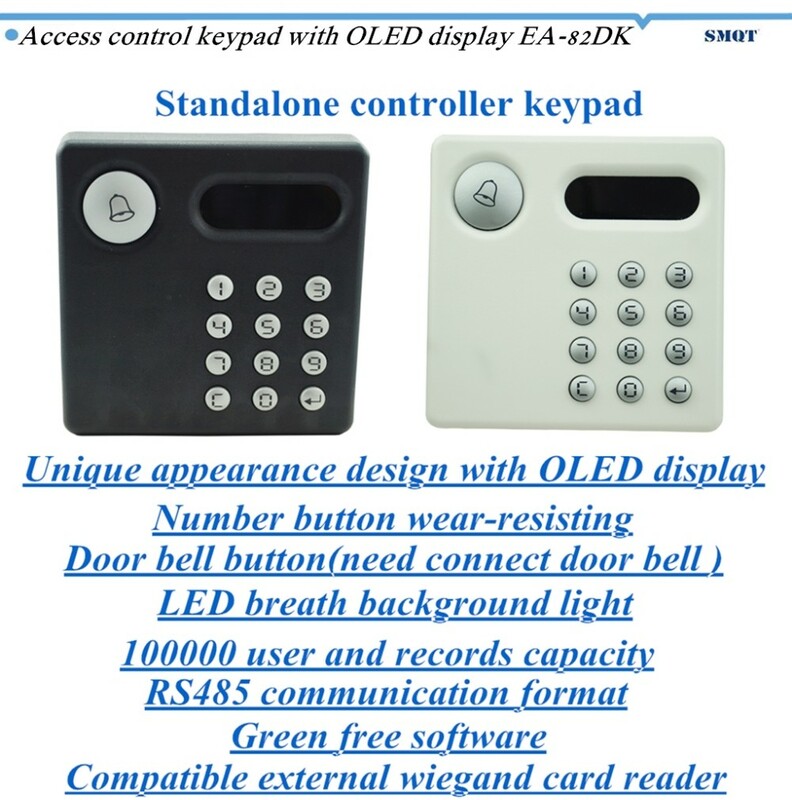 4.Use laser marking technology for anti-wearing numeric keypad,not drops from the prolonged use. 5.With 100 group of time zones regulations,users can control time-intervals and models of opening. 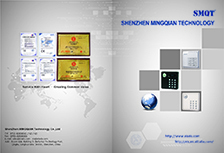 We are the company dealing exclusively in access control system in China, we have our own factory to offer you the rather competitive price and mature production technology let our products in good quality. 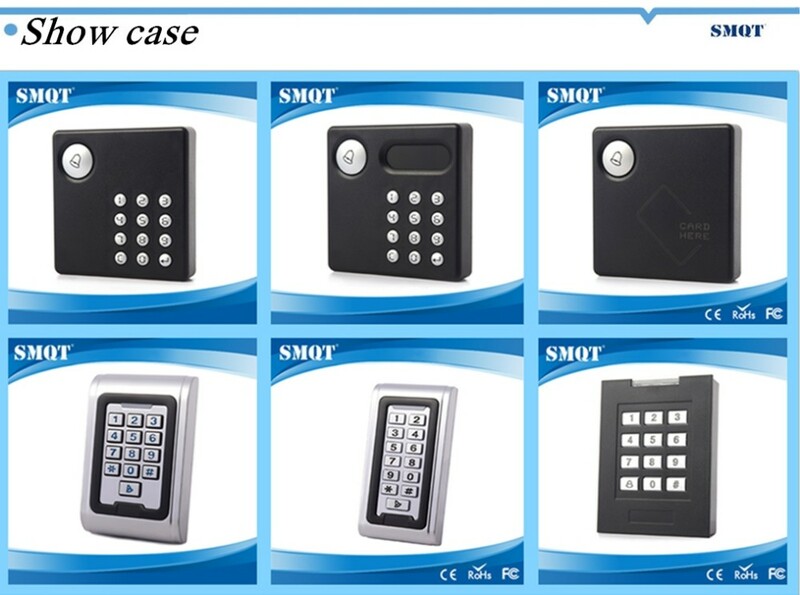 If you are interested in some of them, please kindly let us know, we will give you detailed information about our products as your requirement. 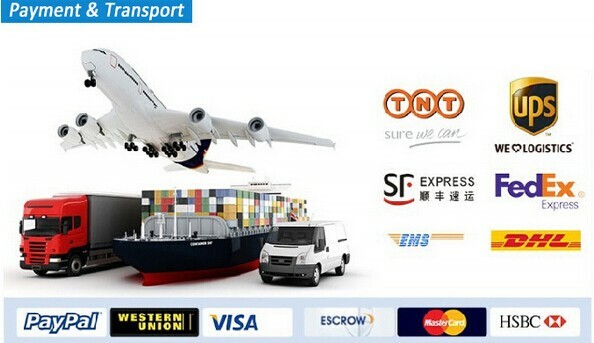 We shall satisfy you to the best of our ability. We are await your early reply. 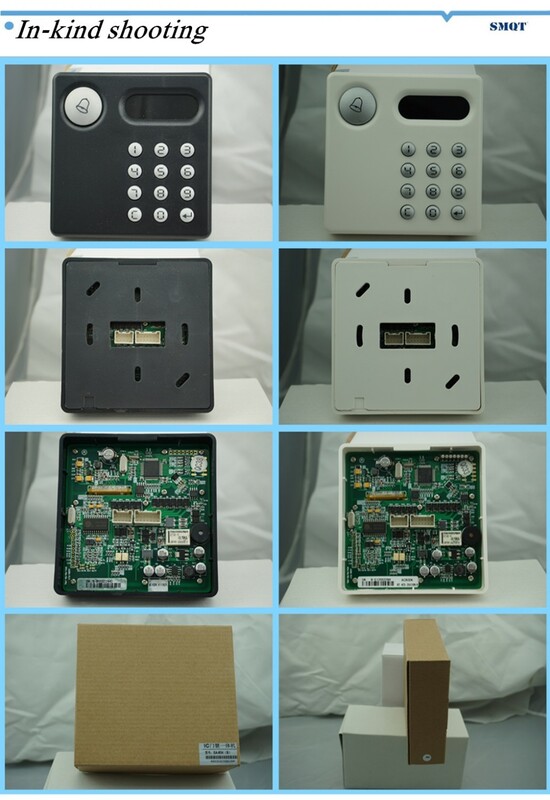 Send your inquiry to our good quality EA-82DK Rfid access control door lock access controller products.